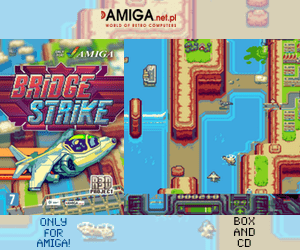 For many years the Amiga interest was stranded by Amiga supports only. But this is starting to change! 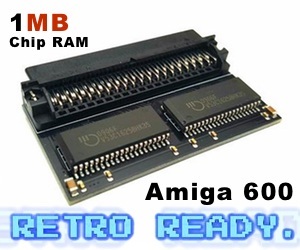 Many still loves the Classic Amiga line and with the release of Vampire FPGA cards, this is no exception at all. Vampire FPGA cards have turned the situation upside down! Especially this is seen by the amount of people that visits #apollo-team IRC channel. For about a year ago, the channel had around 40-50 visitors, while now in end of February 2017 there are over 88 people and Ive noticed many new people there also. There are all kinds of Amigans there discussing Amiga issues, but also getting help by the very service minded Apollo Team. Not only Amigans comes there, but also other interests in returning back to the Amiga again. Great! Vampire FPGA is a series of new accelerator cards, that does wonders to Amiga 500 and Amiga 600. 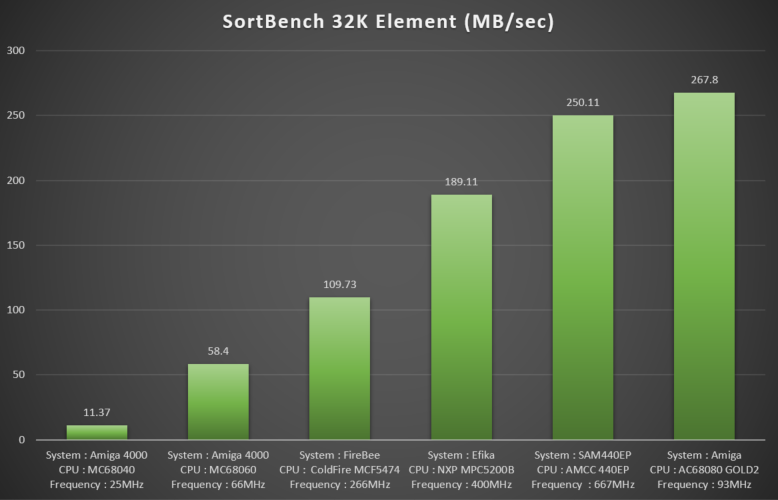 They add a super fast FPGA cpu called APOLLO 68080. It is a programable CPU and in this case it’s 68k, which runs at much higher MHz speed than 68060 does. Also the cards comes with 128MB RAM, HDMI and SAGA graphicscard out! The cards also got MicroSD slot for using that. The Amiga 500 version also got a IDE connector for connecting HDs to Amiga 500! These Vampire FPGA cards can run AmigaOS in quite high screenmodes. Only 128MB RAM, but it’s way more than a mac mini g4 powerpc machine from Apple. They usualy come with 32MB or 64MB. So, trying to run AmigaOS 3.1 or higher in 1920×1080, is really not a problem at all. Because of this, now both Amiga 500 and Amiga 600 usage have gone drasticly up. However! Still there over 2000 people is waiting for their Vampire FPGA cards. A massproduction of these cards should start and the price tag aint too high. A 68060 card is much more expensive etc! You can also run more modern games, multitask in higher resolutions and run modern AmigaOS apps. 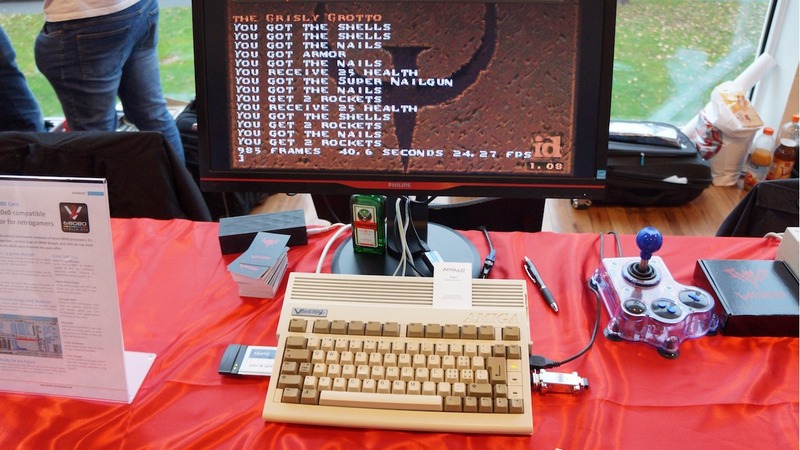 Vampire FPGA transforms Amiga 500 and Amiga 600 to powerhorses, yet they can play your favourite games. IRC is the home of Amiga users. AmIRC is very popular for the Amiga, and it’s a social place for Amigans to communicate and discuss. 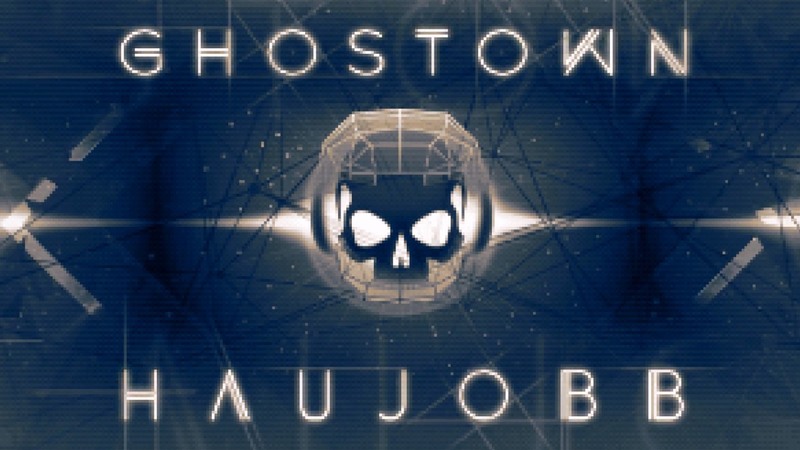 On Freenode, irc.freenode.net port: 6667 on #apollo-team irc channel, you will certainly get the help you need. Either if you have questions about the product or need help for your purchased Vampire product. People and the team behind it is ready to help you out there. It’s really great to see Amiga interest boost a bit because of Vampire. This is what the Amiga marked needed for sure. AmigaOS 4, MorphOS and AROS can’t be alone on trying getting the Amiga usage more popular. The Classic Amiga line is still the most popular one and thats why seeing Vampire helping the Amiga marked is so nice to notice and see.